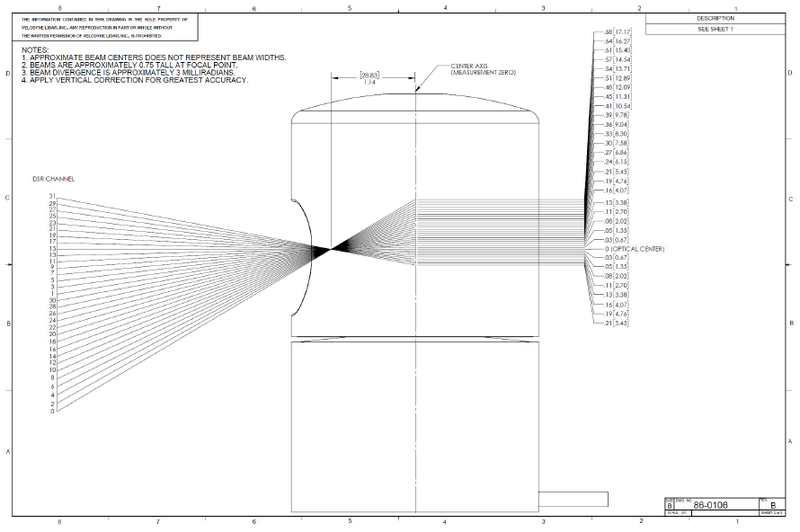 This week we will show you how to insert a state-of-the-art Lidar device within the virtual environment of rFpro. 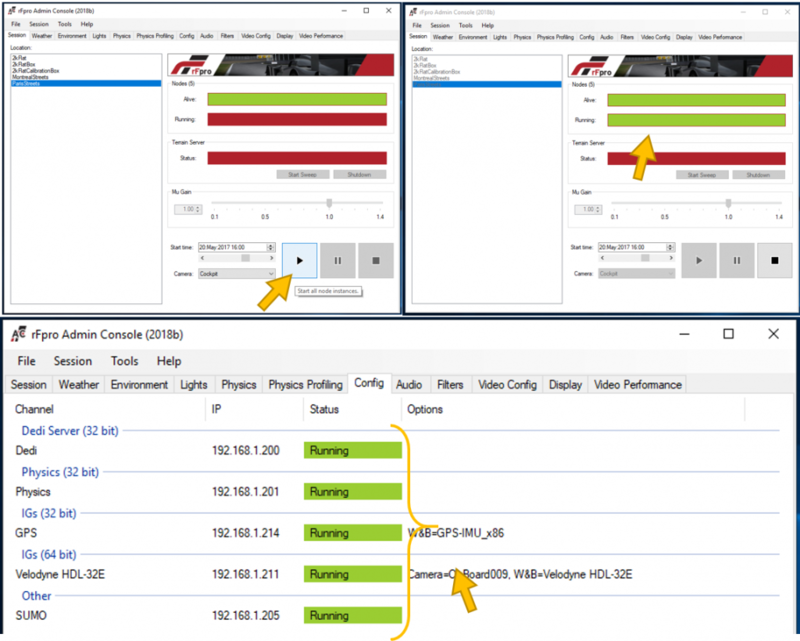 This will allow a user to easily stream and visualize the sensor output on any PC or storage device. 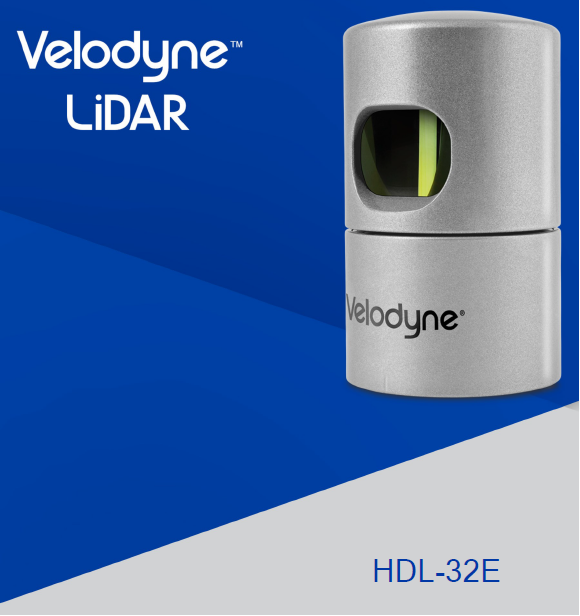 The Velodyne HDL-32E is the latest Lidar device to be added to the ever-growing database of ADAS sensors at Claytex. 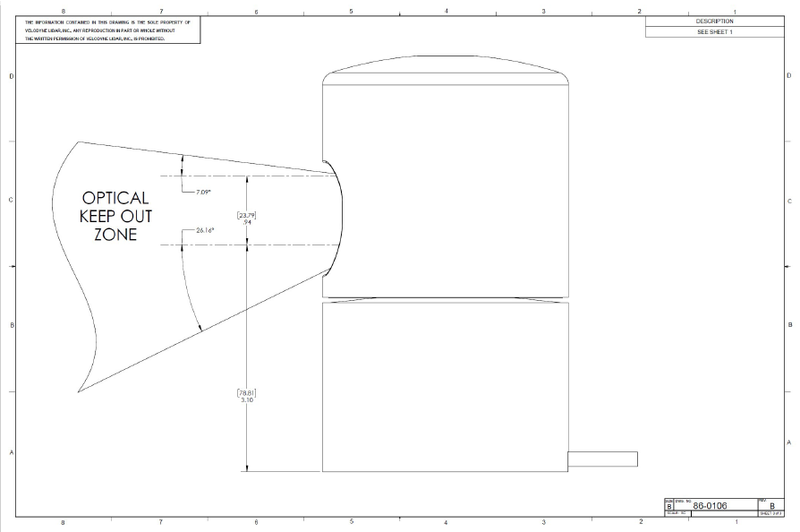 The Velodyne HDL-32E model uses 32 laser beams (figure 2) to produce an asymmetric vertical field of view (figure 3) that prioritises the detection of ground-based objects such as pedestrians, cyclists and automobiles. The map you want to use for your simulation. The simulation footage shown here was realized by selecting ‘Paris Streets’ which simulates a 2km road around “Les Invalides” in the 7th Arrondissement of Paris. Many locations are currently available from rFpro. A car model in the Vehicles section of the Physics tab. A Red Golf GTI was used for the results presented here. The required physics model includes the model type and the frequency of the physics model execution. The ‘Internal (rFpro) Physics Model’ was used for the results shown here with a ‘Physics Rate’ of 1 kHz. Check that all the nodes of the simulation are connected and ready to be executed. The video settings on the Video Config tab match the parameters of the sensor instance with the settings of the HDL-32E sensor. Also make sure that the video sync option is unticked, the resolution is set as 120×300 and DX11 is selected. 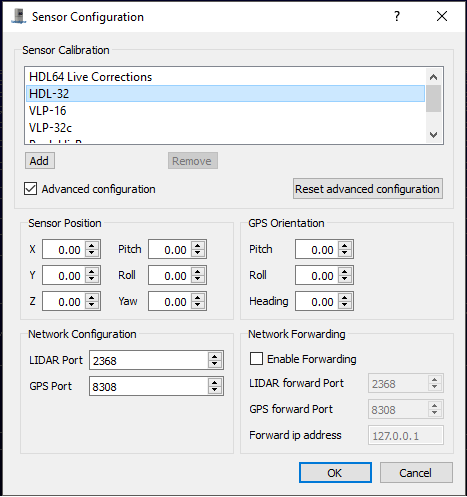 To visualise the sensor data, open Velodyne’s software Veloview, select the HDL-32 in the sensor calibration and set the Lidar port to 2368 (figure 6). You are now ready to start the acquisition. Due to fact that new Lidar sensors are continuously being developed to improve the capability of autonomous vehicles, new sensor models are constantly required to simulate the performance of the latest sensor configurations being considered by car manufacturers (e.g. JLR) and service providers (e.g. Uber). The performance of each model will then need to be improved to include all aspects of the real-world environment. If you want us to help you to create a customized model for a particular Lidar that is not currently available, please get in contact with us at Claytex, so we can help you realize such a model and thus allow you to access the benefits of simulating in a realistic virtual environment.